Weekly meals prepared in your home. Menu is customized to your personal taste preferences and health-specific needs. Includes menu planning, grocery shopping, meal preparation, packaging, and clean-up. 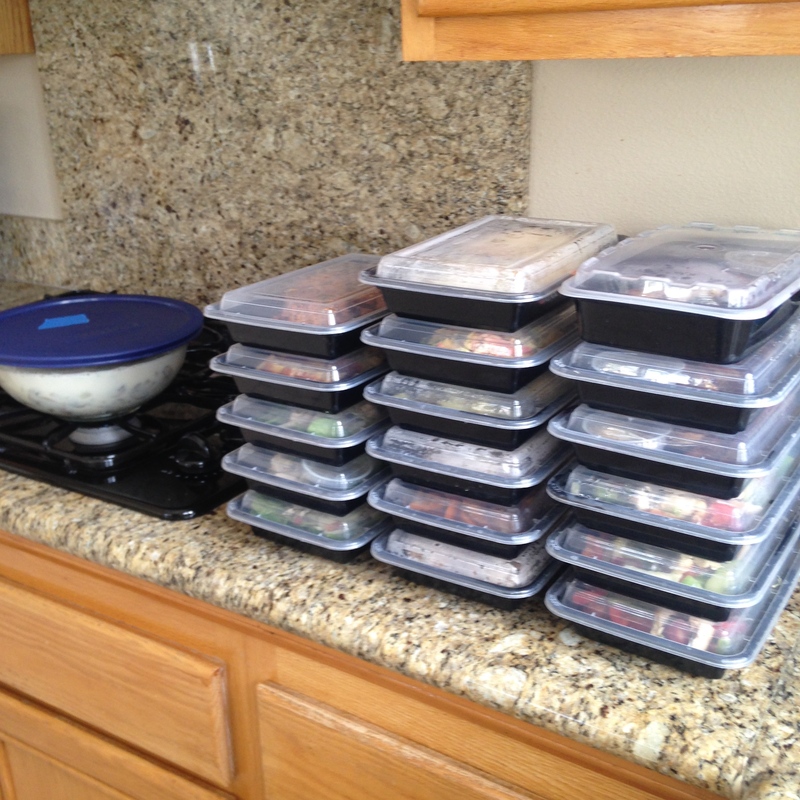 All meals are portioned and packaged for your convenience. The first step is a (free) consultation with you and your family to determine your health needs and goals as well as your taste preferences. Click on my Contact page to schedule your consultation or with any questions about the service. You can find me in San Diego and Orange County!